When a tender heart is needed, we will care for you and your loved one. Newberry’s is dedicated to providing in your hours of need, all the support, compassion and consideration needed to guide you through this journey of grief. At Newberry’s Funeral Home, you and your loved one (our house guest) are not just another funeral number needed to satisfy multiple shareholders as happens in multi branched funeral companies. Unlike the other Australian owned, branch of a funeral home chain operating here in Whangarei, we really are Whangarei’s only 100% locally owned and operated funeral home with caring, qualified and experienced Funeral Directors with our focus being on our community. 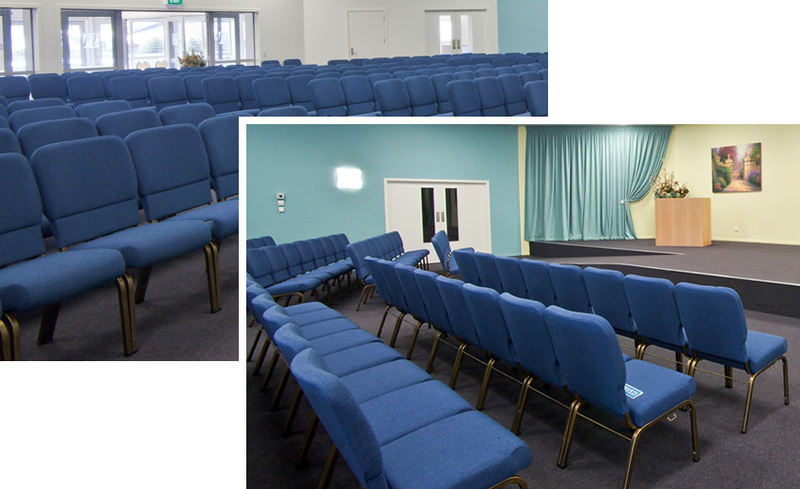 Newberry’s boasts the biggest funeral home chapel in Northland with seating for 320-350 funeral guests and a smaller intimate lounge room for 100 funeral guests. By planning your funeral arrangements in advance you will be assured your funeral wishes are carried out, saving your family the extra burden of having to make decisions during an already emotionally challenging time. Should you choose to pre plan and pre pay your funeral expenses, it further relieves your grieving family of the financial burden of finding funds to cover these expenses. Watch this video to see what it is like to be part of the funeral of a loved one. A funeral service: is more than a single day in a life time, it’s a lifetime in a single day.